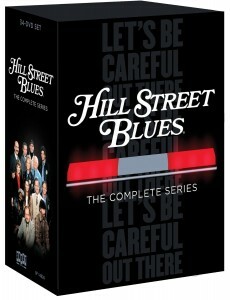 Today only, Amazon has Hill Street Blues: The Complete Series 1-Day Sale Priced at $79.99 with Free Shipping. Sells for around $125 or more elsewhere. For the first time ever, the complete series of Steven Bochco’s landmark drama Hill Street Blues has arrived on DVD. 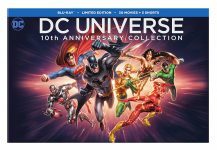 Originally broadcast on NBC from 1981 to 1987, these 144 episodes on 34 DVDs represent compelling and groundbreaking television at its finest. 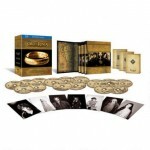 Plus includes tons of extras!